I’M NOT SURE who first referred to them as the “Dear Old” Southside Hills, or if anyone still calls them that. Possibly the name went out of fashion when the huge oil tanks were built. 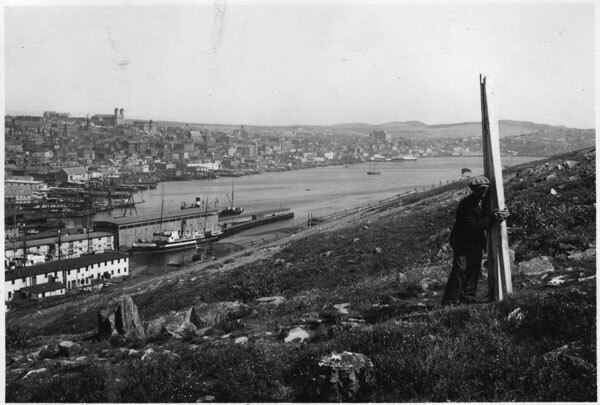 But the nickname seems to have stuck for a while in the early 1900s, a curious term of affection for the imposing hillside that gives shape to St. John’s Harbour. Southside, St. John’s. 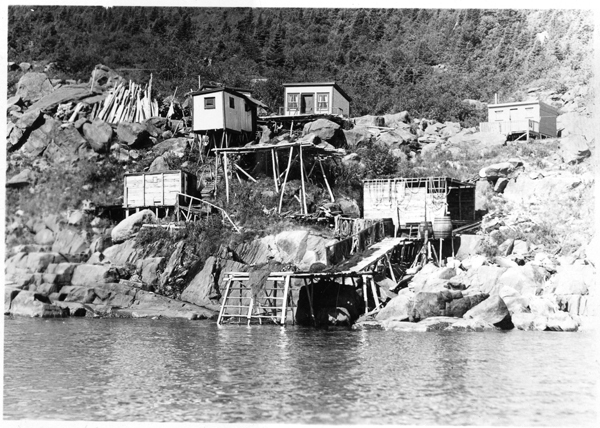 View of the Fort Amherst area with the harbour in the foreground (undated, from MUN DAI). From wool of silken snow. Oh, dear old South side hill! Dear Old South-side Hill was “sung by Mrs. Harris at the C.C.C. ‘At Home’ with much success,” notes the magazine. The song was obviously appreciated, as just a couple of issues later NQ published a thank-you note from a reader in Boston. “This touches my heart,” wrote W.J. Carey, “as when I was a little boy at school the windows of the school-room of the old Orphan Asylum faced the hill. There was nothing to obstruct the view, and, of course, it was always the grand object of our scrutiny — even at our studies.” Carey even included a poem of his own, titled South-Side Hill, although it’s more about Howley’s song than the topography. 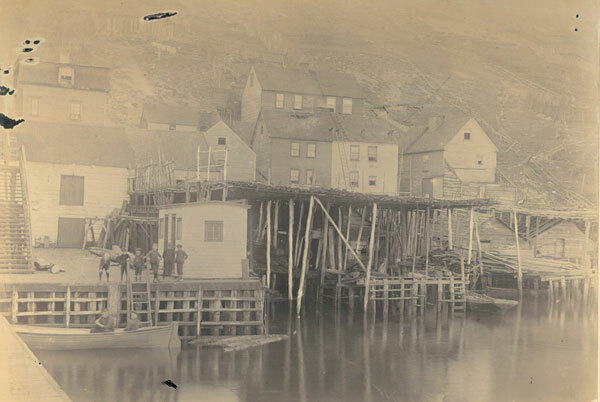 Houses and fish flakes, Southside, St. John’s Harbour, June 1893 (from The Rooms Archives). In the December 1903 issue of NQ, as part of an article by H.W. 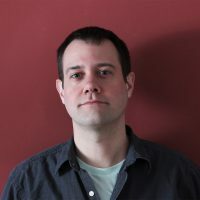 LeMessurier called Ancient St. John’s, there’s a wonderfully detailed description of the Southside Hills from the 1800s (as a side note, LeMessurier himself is the songwriter of The Ryans and the Pittmans, or We’ll Rant and We’ll Roar). “Approaching Newfoundland we were at once greeted by a fragrant land smell, and soon the abrupt features of its wild fir-clad shores come in view. The heights over-looking the entrance to Saint John’s are covered, almost from water-line to summit, with fir and spruce, and planted with batteries romantically situated. 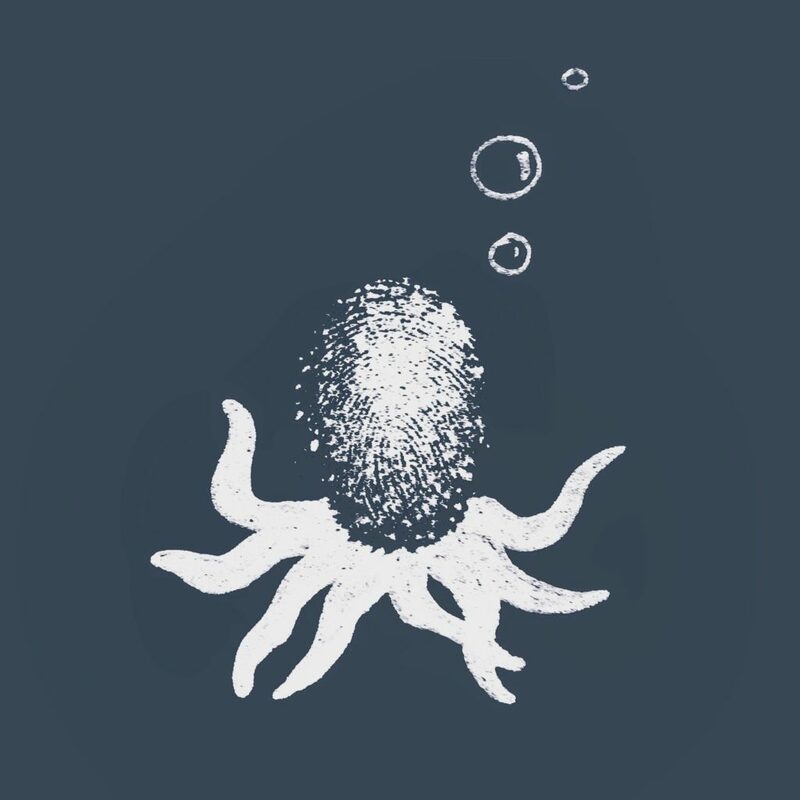 The raging surf of the Atlantic’s billows dashes against the embrasures of Amherst and Chain Rock Batteries; lobsters of the finest flavour, and other shell-fish are found in abundance amid the crevices of their shelving and slippery rocks, with hosts of mollusca. To the north, the eye travels through vistas of shadowy fir trees to undulating pasture fields with cattle peacefully grazing in the sunshine. To describe this scene, or even to attempt such a description is beyond my skill, and far beyond my presumption; but I should like to convey some faint idea of its beauty — so brilliant was the foliage, so silvery and sparkling the river, meandering through the verdant slopes, so bright the sunshine and so exquisitely beautiful the whole stretch of country lying north, west and east. As we gaze with rapture, a tiny grey cloud seems to curl around the distant hill; presently it increases, until a soft, thick, white, fleecy cloud moves quickly and gracefully on, and very soon we are aware of the approach of the incoming train. 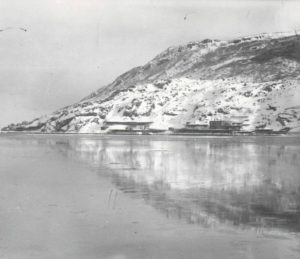 View of the Southside Hills and the west end of the harbour (undated, from MUN DAI). 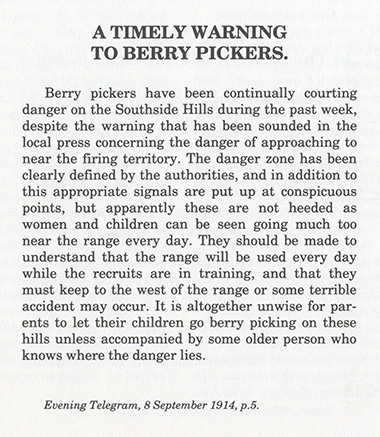 A notice from the Evening Telegram, 8 September 1914, as published in The Trail of the Caribou. Luckily, there don’t seem to have been any berrypicking fatalities. 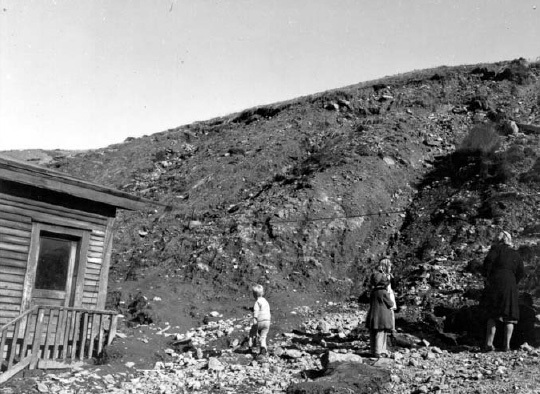 There were, however, significant and sometimes deadly landslides along Southside Road in 1912, 1934, 1936 and 1948. I can’t help but wonder if this might have inspired the famed geologist (not the songwriter!) Hank Williams, who grew up on the Southside and went on to pioneer the concept of plate tectonics. 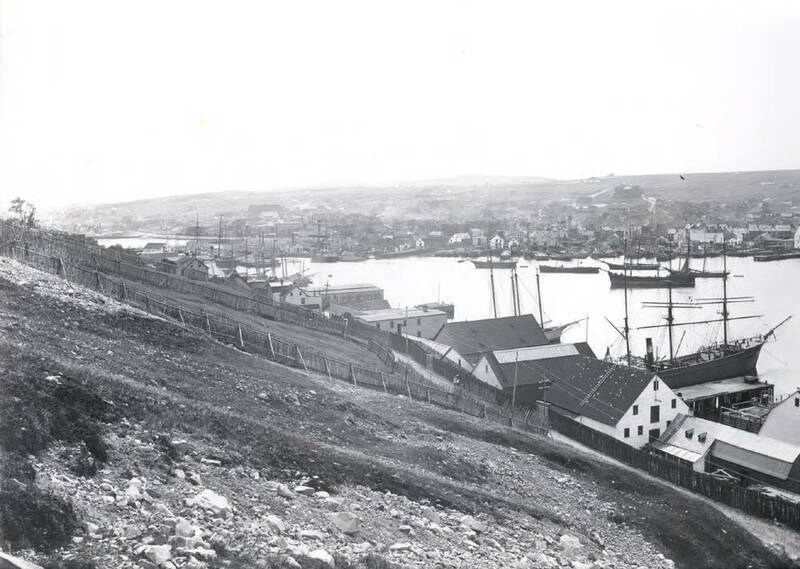 After Confederation, a major blow to the residential and historical Southside occurred when St. John’s was brought up to national harbour standards through a series of renovations. 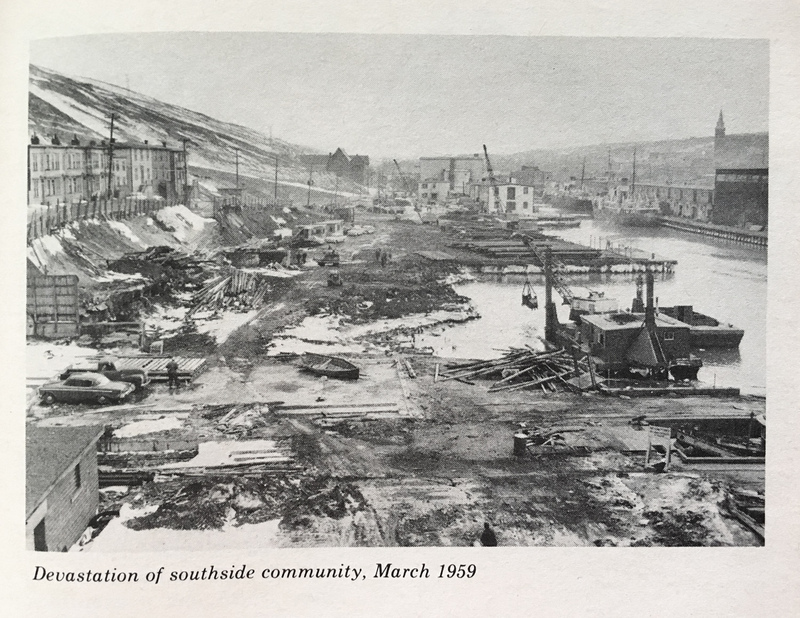 Between 1959 and 1964 many houses of Southside East were torn down and much of the Hill dynamited in order to widen the road. St. Mary’s Church was demolished, as was the grave of Shawnadithit, who had been buried in the Royal Navy’s Southside cemetery in 1829. Of the destruction of the Southside, she cannot know, probably thinks Harbour Drive has been there forever, cannot comprehend water lapping the pilings under Bowrings and the London and every building on that side of Water Street. Cannot believe a whole community was rubbed out for rock and to fill in between the wharves of Beck’s Cove, Ayre’s Cove, Baird’s Cove and the rest. Does she wonder why these short streets are called coves? […] I remember the bulldozers and the wrecking gangs and the people terrorized into selling out for a few months’ rent; walls torn down when those in an adjoining house finally quit the racket and moved to the north side. 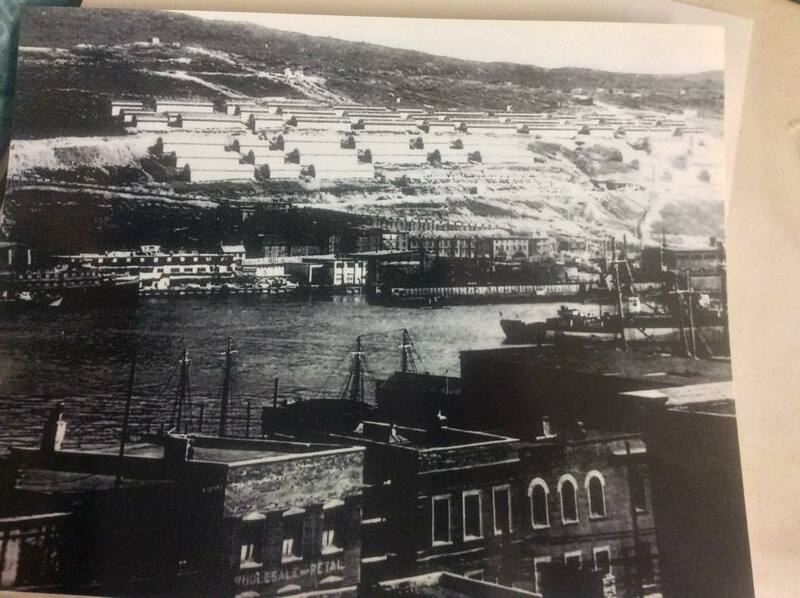 Southside St. John’s, 1940s (from The Rooms Archives). When I walk down the revitalized South Side Road now, I don’t know where I am. Yes, that is the literal truth of the matter, I just don’t know where I am. And I don’t think I should have used that word “revitalized.” It implies that new life has been put into the place, when the truth is that life has gone out of it. It’s smooth driving over there now, yes, and there’s not much danger of being splashed by cars and trucks plunging through the mud, but where is everything? It’s not simply that the houses have all disappeared — it’s as if they never were. Where was Aunt Viley’s house, Whitten’s Shop, Morey’s premises, the house I was born in, the stone house where we lived when Dippy caught the huge rat, the hen house that was transformed into a club-house? Where was Hickman’s big warehouse, the Hundred Steps, the New Range, the house where Mrs. Walt Harvey’s parrot shouted greetings from the veranda? 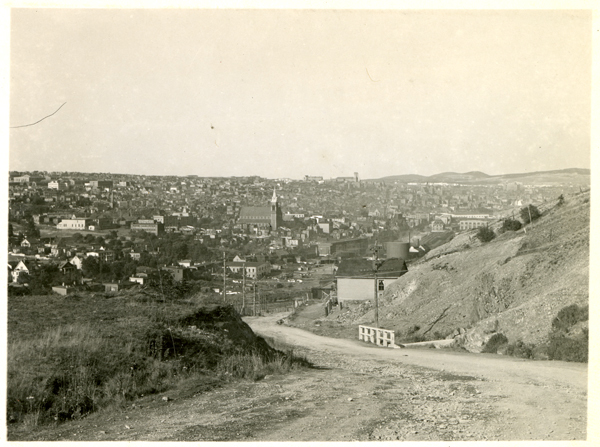 St. John’s from Southside Hills, 1940s (from The Rooms Archives). they could see the old city just round the perch. But now the whole town’s gone, replaced by a sky. and saurian-curving bouldered neck, an icy stillness rules. 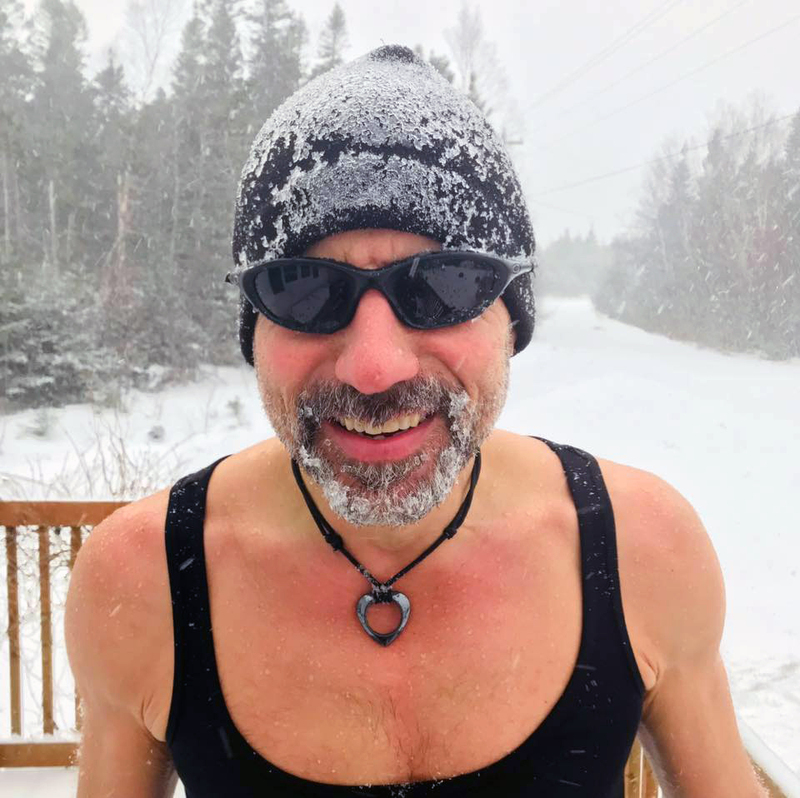 that old leviathan will wake and yawn his arctic armor off again. 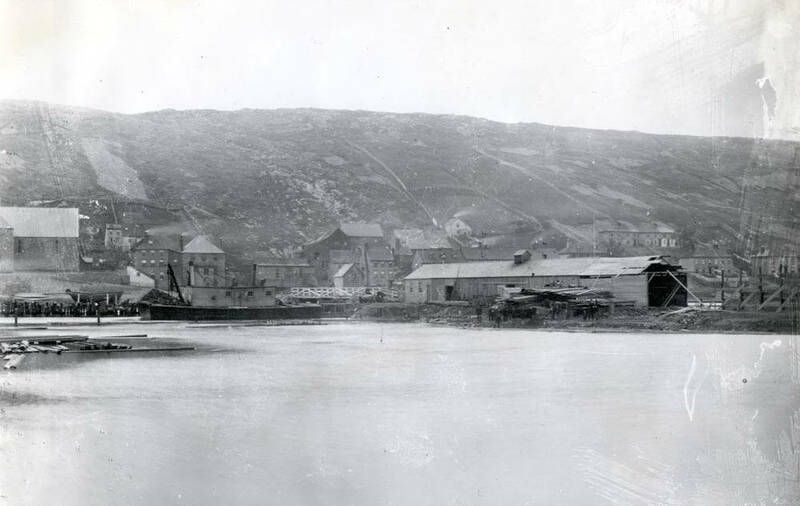 View of the Southside: houses and St. Mary’s Church with the harbour in the foreground (undated, from MUN DAI). My soul with rapture fill. An Evening Telegram ad from 1914 hawking Howley’s song. As a songwriter, Archbishop Howley is perhaps better known today for writing the words to The Flag of Newfoundland. 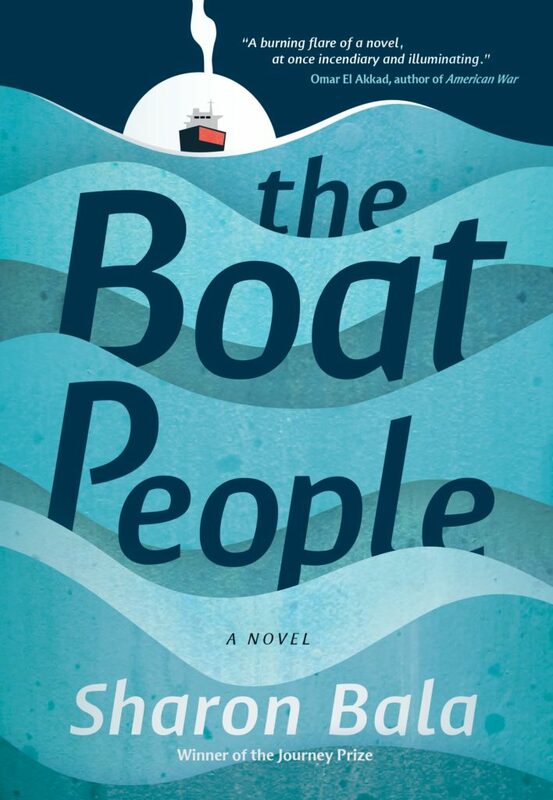 Sharon Bala’s debut novel, The Boat People, exploring the experiences of a father and his son arriving in Canada on a migrant boat from Sri Lanka, was published this month….